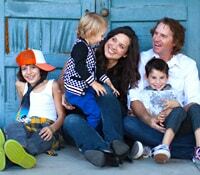 as you know, we are a baseball family. with three boys playing Little League this season, we are on the field most days of the week. 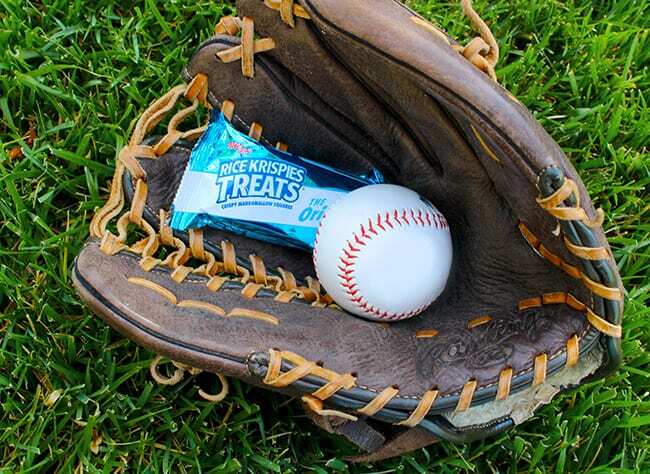 this of course means hungry little baseball players and that’s why i have partnered with Kellogg’s® Rice Krispies Treats® to share some fun treat ideas. 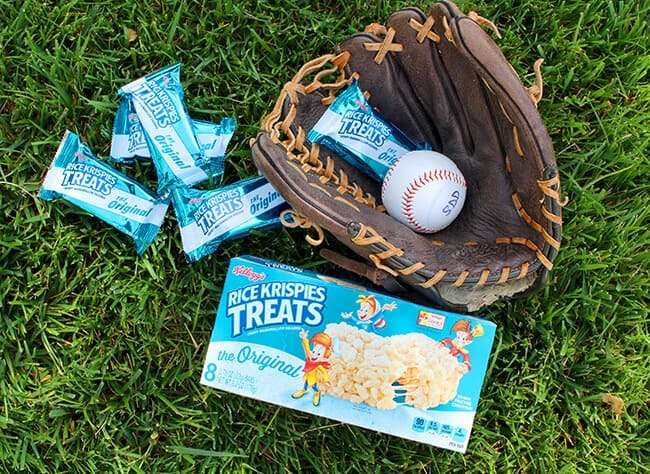 Kellogg’s® Rice Krispies Treats®, Major League Baseball® and legendary shortstop Cal Ripken, Jr., have teamed up to help families unlock the fun this baseball season with their favorite snack. packaged Rice Krispies Treats® make it easy to share this favorite treat without the fuss of making them at home. this is very helpful during this busy baseball season. 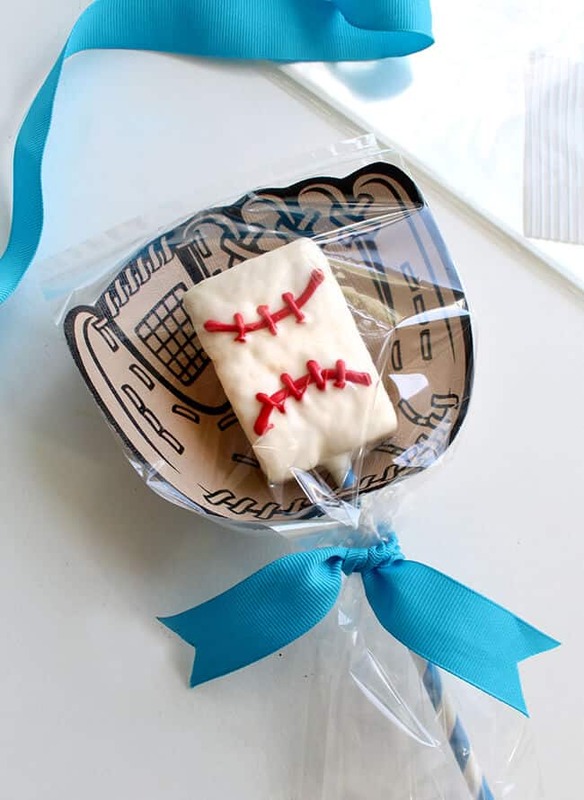 it is especially fun to take my boy’s baseball teams special baseball themed treats. 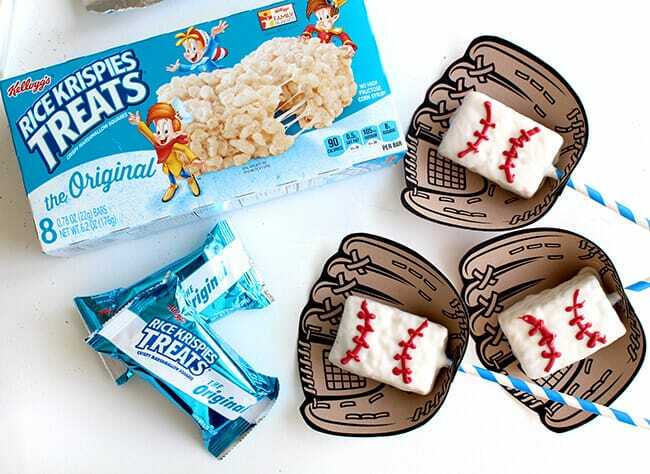 i thought the kids would love these chocolate dipped Rice Krispies Treats® baseballs, especially when packaged in these paper baseball gloves. 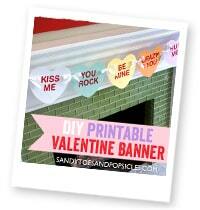 i created the printable which i will include on this post. 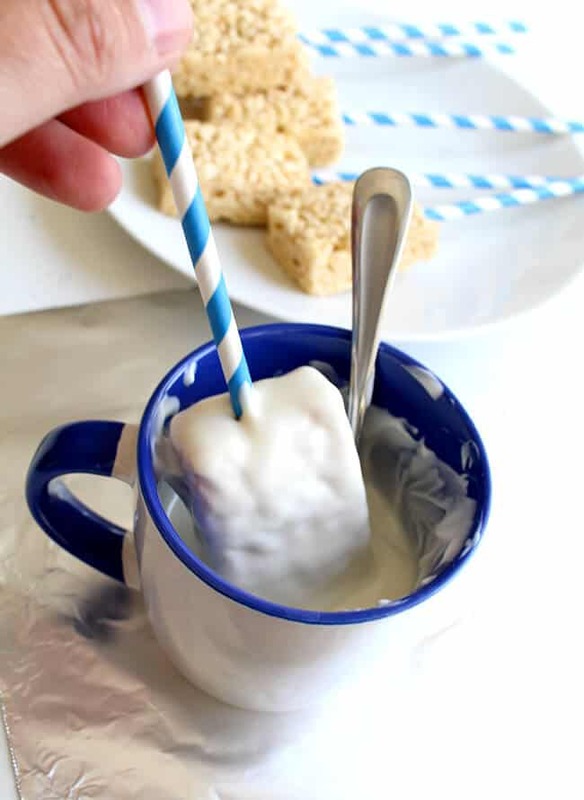 to make Rice Krispies Treats® baseballs, you will need: Rice Krispies Treats®, paper straws, white and red melting chocolate. 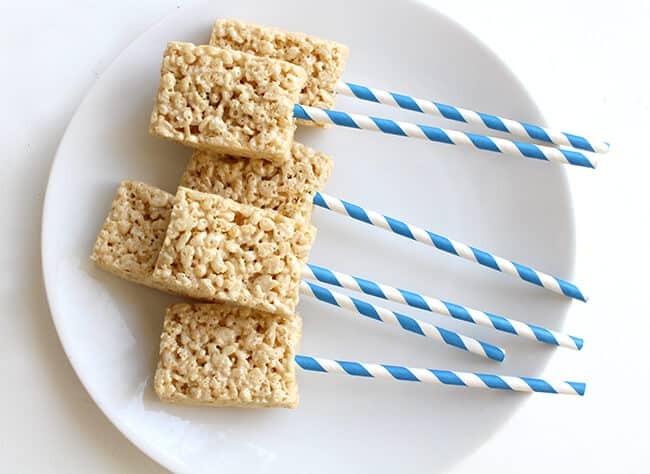 first, place a straw into each of the Rice Krispies Treats®. next, melt the white chocolate into a cup. 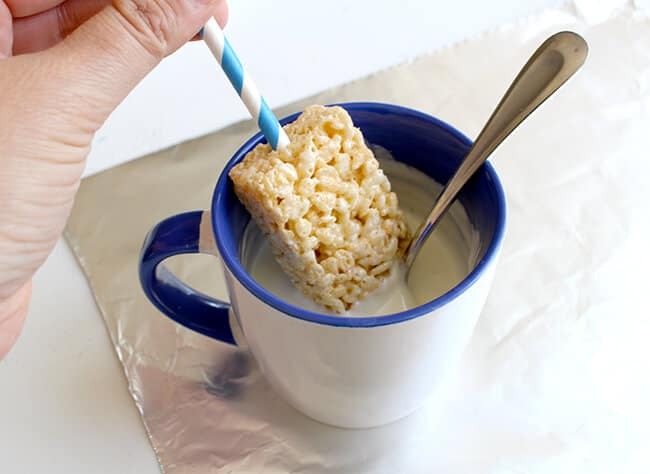 dip each Rice Krispies Treats® into the chocolate. once it is fully coated, gently tap the excess chocolate off. 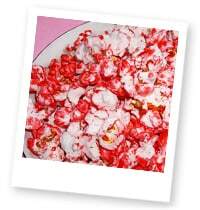 place onto a piece of foil or wax paper to harden. 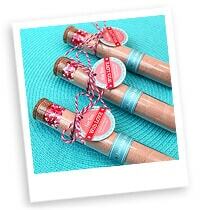 next, melt the red chocolate in a plastic zip bag and cut the tip off. 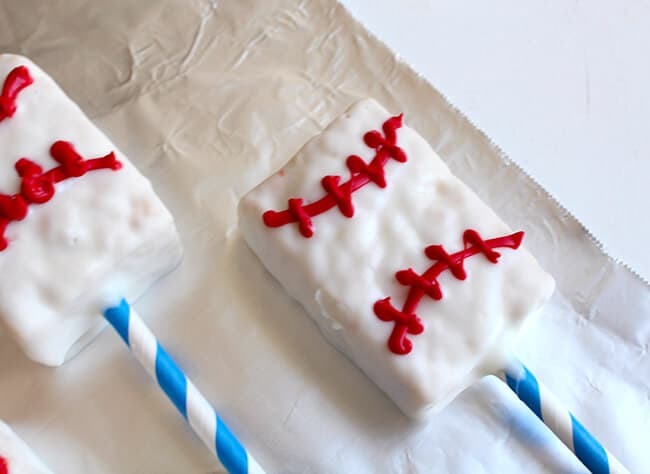 pipe on the baseball stitching onto each of the chocolate dipped Rice Krispies Treats®. 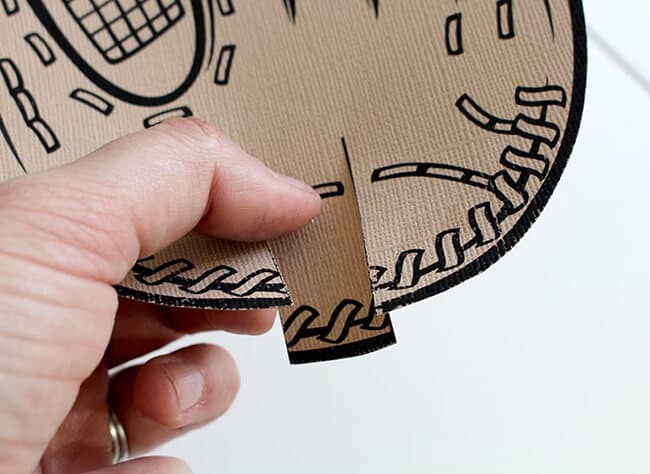 to make the baseball gloves, you will need some brown card stock. and print it onto the card stock. 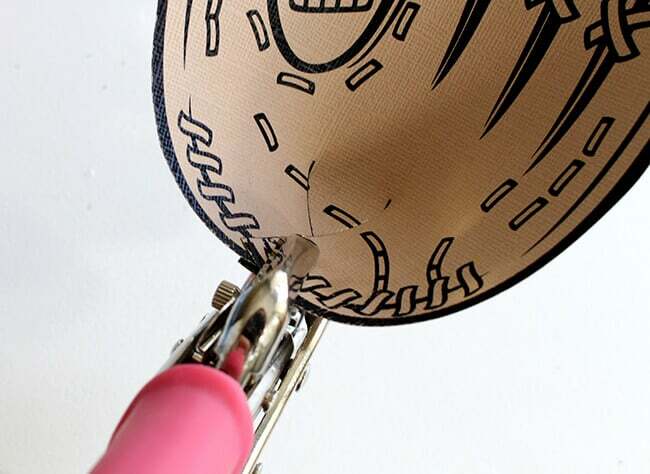 cut out each glove…also cutting the two lines at the bottom. next, overlap the two sides of the glove over the middle flap, and punch a whole in the middle of all three overlapping sections. 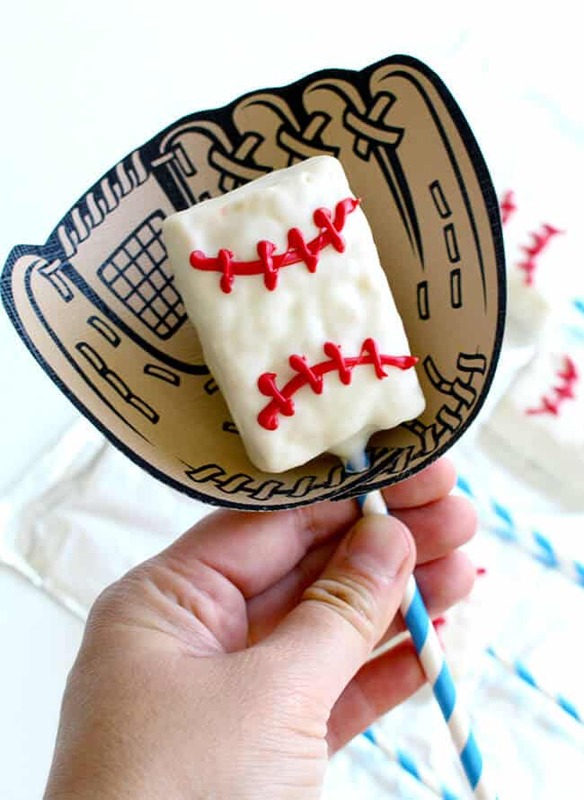 lastly, thread the straw of the Rice Krispies Treats® baseball to place it into the glove. 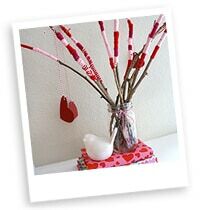 if you would like, wrap each treat up in a cellophane bag and tie with ribbon or twist tie. i am absolutely thrilled about how these treat turned out! 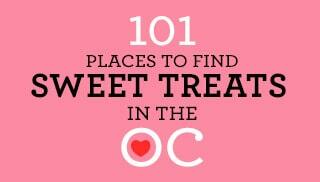 i hope it inspires you to get creative with Rice Krispies Treats® as well. 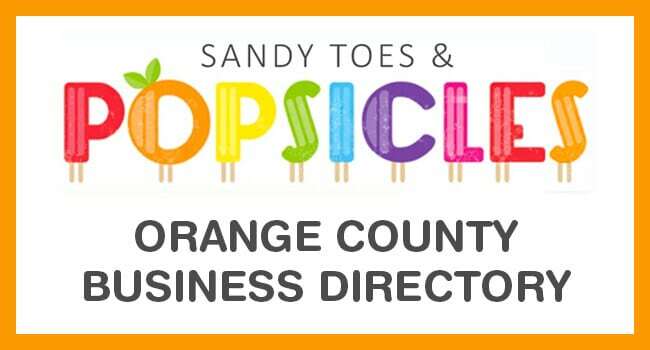 you can find a year-round inspiration for family fun with Rice Krispies Treats® at www.KelloggsFamilyRewards.com. you can also vote for your favorite creations for the chance to win more exciting prizes. 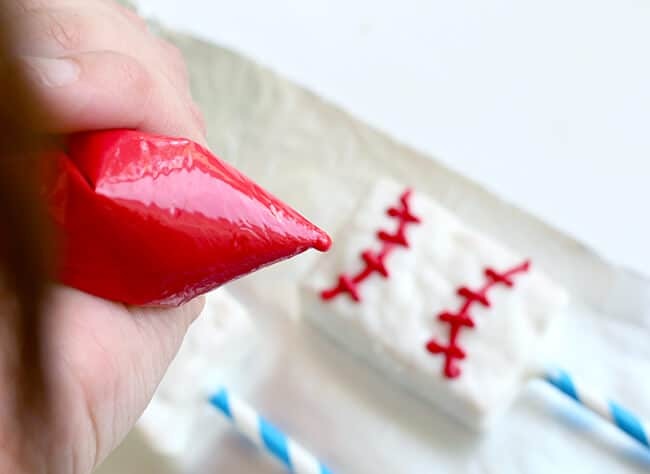 Trying to get the printable baseball glove and it says the page does not exist. Can you provide a different link please? 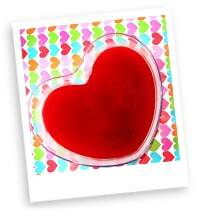 Want to use this for our VBS treat. Thank you! The printable glove link is still saying that the page no longer exists. Can you please link again? 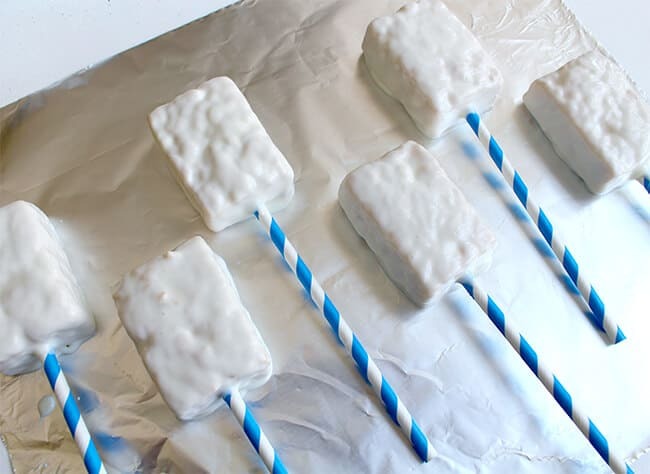 I’d love to use for my son’s bday treats. Thank you! These are just too cute! 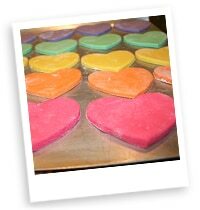 I’m going to create them for my cousins baby shower this weekend. What size are the bags that you wrapped them with? 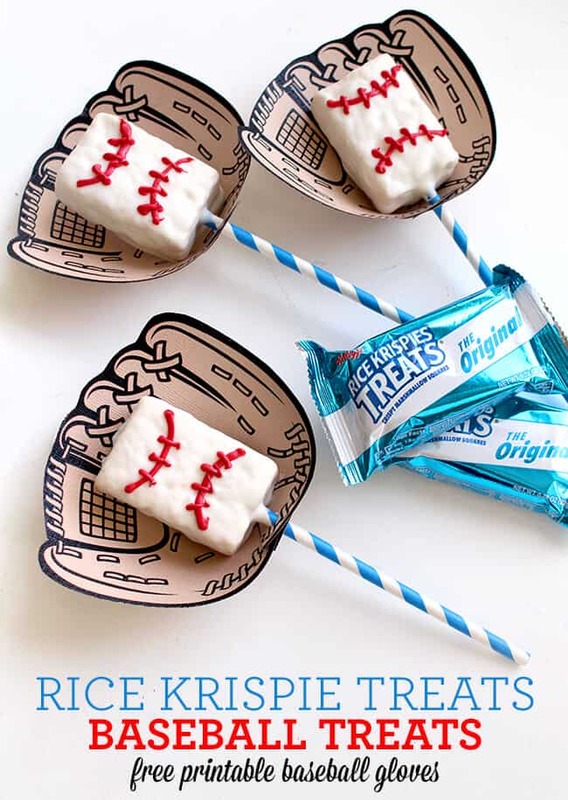 Are the rice kripsy treat moldable… I want to shape them into baseballs. Thanks so much for sharing!!!! When I print them they print really big. I wish there was a way to make them a bit smaller. When the printer window comes up on the computer, change 100% to a lower percentage. Awesome! I’ll try that. Thank you! Where can i find the link to print? 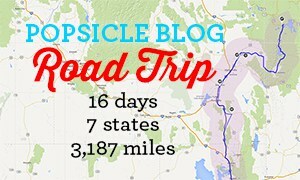 Hi where could i find the link for the printable ? The template is free. 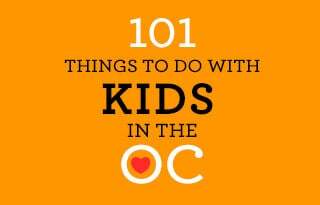 See the link in the post. 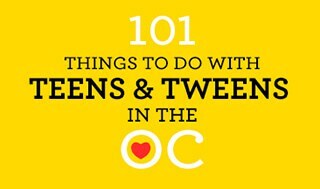 The link is in the post, but I also just added it near the bottom in bold. 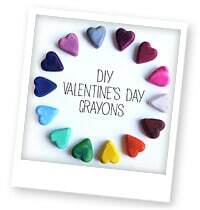 If you made your own, you could make them round and they would look like baseballs.